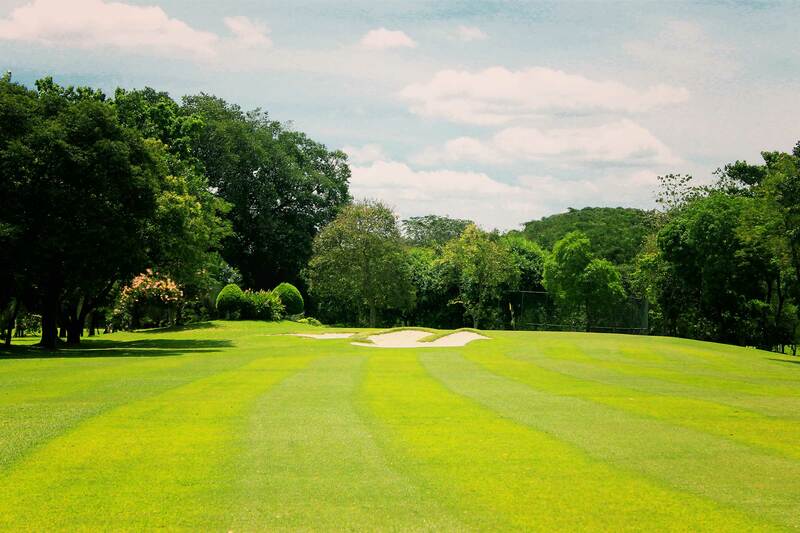 The Batavia Golf Club is the first ever Golf Association in Indonesia, which is founded when the country is under the ruling of the Dutch. On 5 September 1932, Mr. WR Taylor the then club's head registered the establishment with The Dutch Indian government who authorized its Articles of Association thereby legalizing its constitution. Conclusively, the golf association receive the approval on 16 September 1932 through the issuance letter at Bogor to be formed as a legal entity that is represented officially as an Association, as recorded in Extra-Bjvoegsel der Javasche Courant 27/9-1932 No. 77 or what is known currently as Supplement to The Official Gazette of Republic of Indonesia. The approval is formally signed on behalf of Dutch Indies government by Secretary of Algemene: P.J. Gerke. The details are also recorded in Book Club Dictionary "The Golfing Annual "1899-1900" written by David Scott Duncan and published by Horace Cox, London 1900. The initial location of the Batavia Golf Club is around the National Monument, specifically facing the current Supreme Court Building, Jl. Merdeka Utara. There is the building at the end called the Press Club, which is an infrastructure for British Sports Club facilitating sports such as: tennis, grass hockey, soccer and 9-hole golf course. Following the development of Batavia to the South area, its location moved to Jl. Borobudur / Jl. Mendut, then to around the train station at Manggarai and finally to around Rawamangun area up to this day. 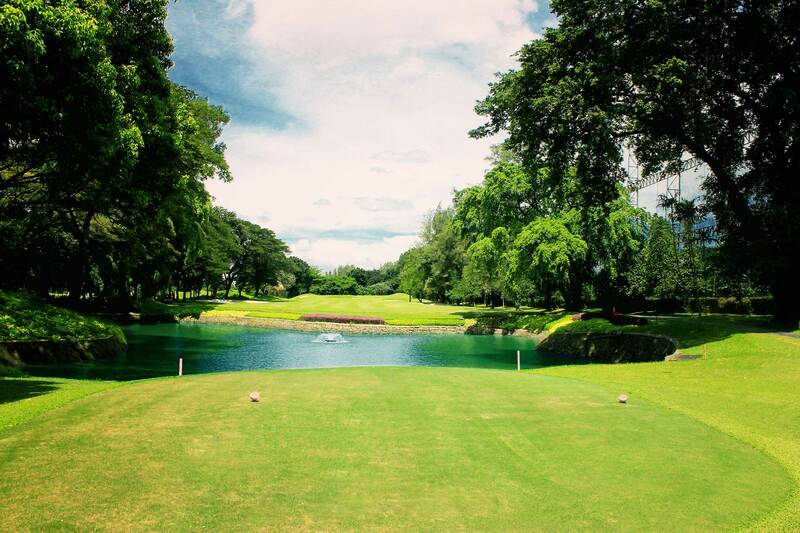 During the handover of sovereignity in 1950, the name Batavia officially changes into Djakarta, therefore The Batavia Golf Club was automatically changed to become Djakarta Golf Club Indonesia. In 1970 headed by Bapak Rusmin Nurjadin, the club has changed its Articles of Association and Bylaws validating Djakarta Golf Club with the aim of perfecting and adapting to the social tradition of the Indonesian nation that has become independent. 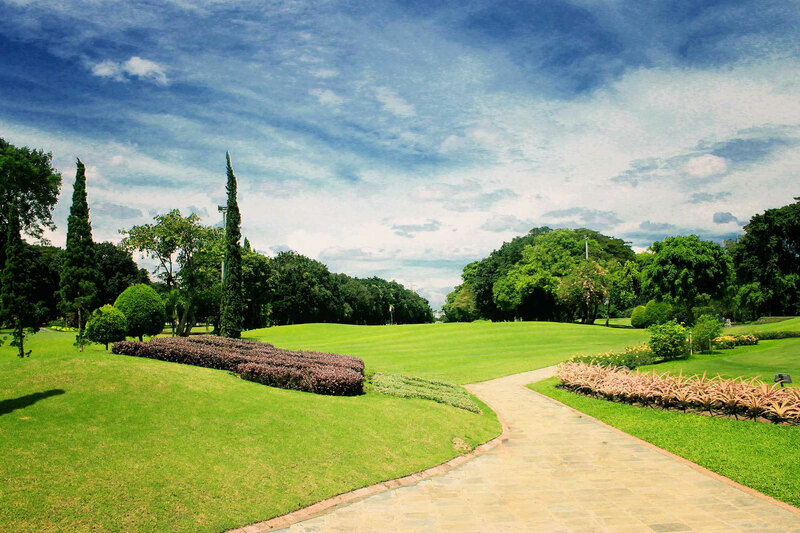 Djakarta Golf Club is the oldest and most respected golf association and that is why during the New Order ruling era, President Soeharto often invite the guests of the state to play in it. Some of the guests are: President Marcos from Phillipines, Prime Minister Lee Kwan Yew from Singapore and guests from other nations. 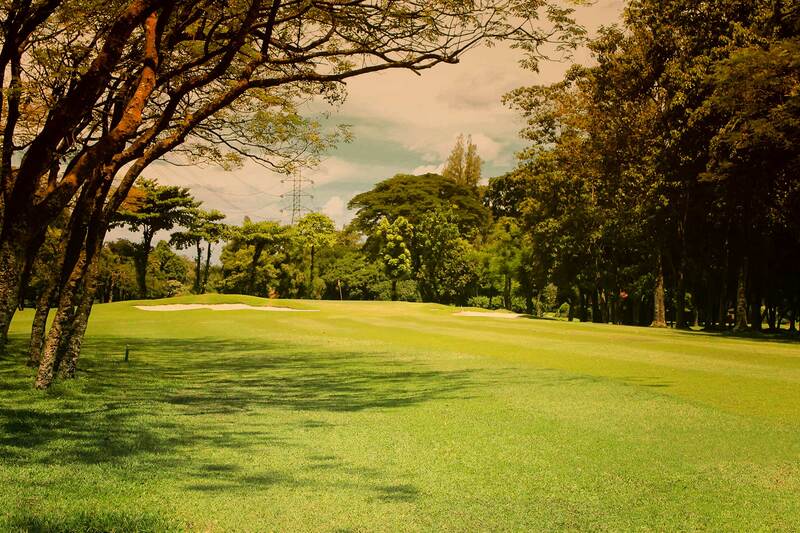 Indonesian leaders who play at Jakarta Golf include: Former Vice President Mohammad Hatta, Adam Malik and Yusuf Kalla, while political figures such as Chairul Saleh, General A. Yani, General Gatot Subroto, , General A.H. Nasution, Hasyim Ning, Ibnu Sutowo. 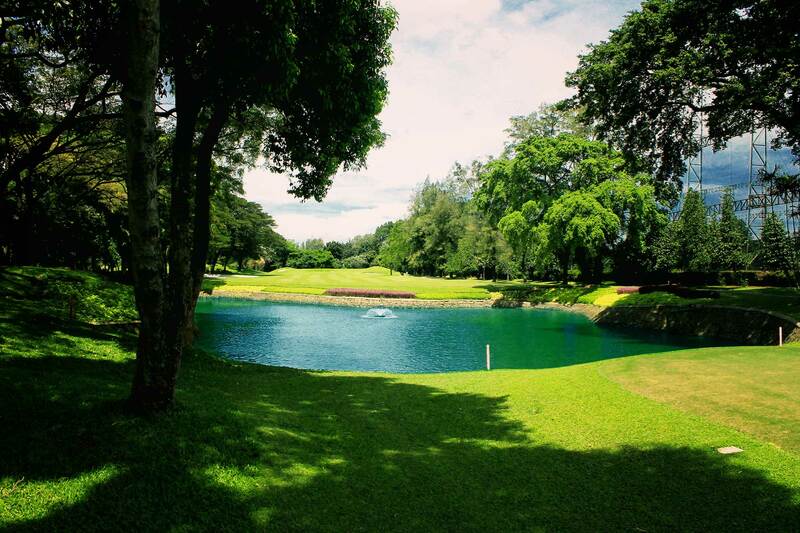 Ambassadors from nations that are in friendly terms with Indonesia is able to enter Jakarta Golf Club as Respected Members, where there are about 2750 active members, among the overall total members of 4000-5000 golf players in the "Lapangan Rawamangun" Jakarta Golf Club.